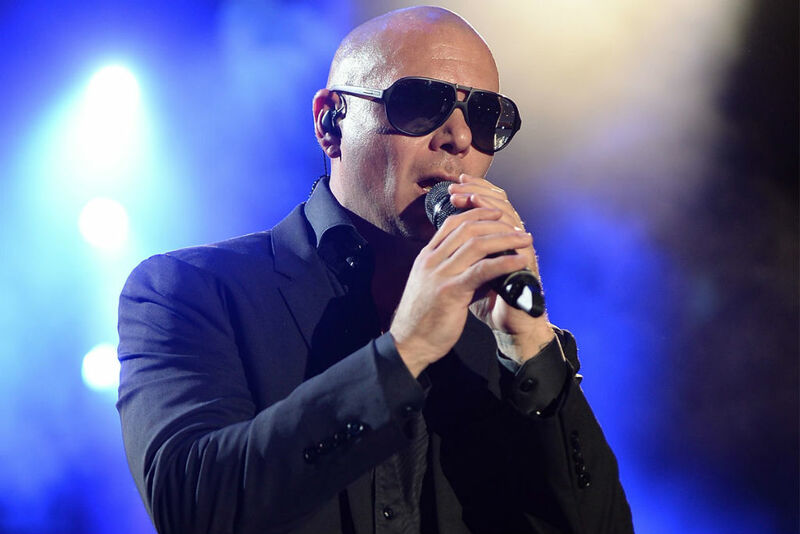 The Florida based singer, Pitbull has sent a special video message for the fans of Pakistan Super League, where he expressed his excitement for performing at the opening ceremony of the event. The famous singer, who is also known as Mr Worldwide, announced that he will be performing in Dubai on February 14th during the opening ceremony of the PSL. 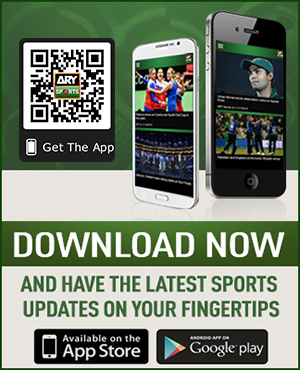 “HBL Pakistan Super League is coming back and guess who will be performing? yours truly live in Dubai, February 14th at the grand opening ceremony,” said the singer in his video message. “I want to see you there having fun, getting loose, dancing, enjoying, celebrating all of us together,” he added. The other performers in the opening ceremony include Junoon, Fawad Khan, Young Desi, Boney-M, Aima Baig and Shuja Haider.